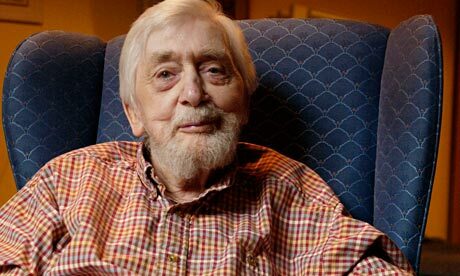 Yesterday was the one year anniversary of Edwin Morgan’s death. I know I bang on about him a lot but his influence is huge. Here is one of his to honour his memory.